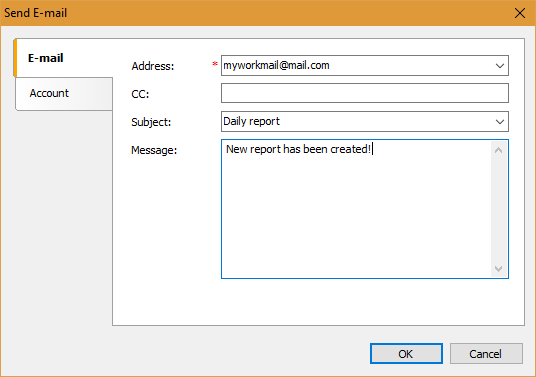 How to make regular reports mailing using FR Desktop - Fast Reports Inc.
Nowadays, users quite often face a task to form periodic reports, send them by e-mail or save in a specific location. Implementing such tasks is not difficult with our report generator. 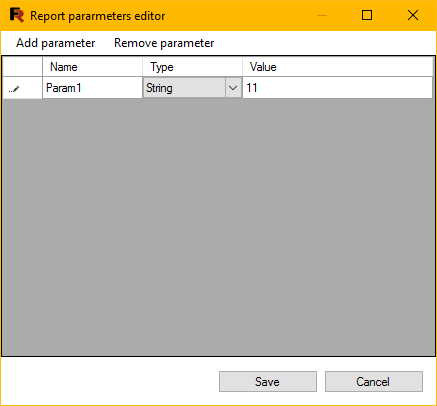 However, it is necessary to create an application that will work with the report generator. It requires some programming skills and experience in programming field. But what if you do not have such experience, or you do not want to buy expensive licensed development environment (e.g. MS Visual Studio)? FastReport Desktop allows you to solve these issues. This is an independent program complex, that does not require creation of custom applications. Consequently, it does not require programming skills either. 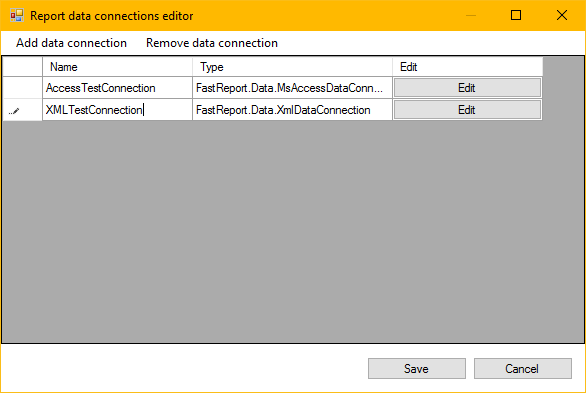 Desktop allows to: create reports, configure them on a schedule, export a report to different formats, send an email report, save reports on a local drive or on remote resources. 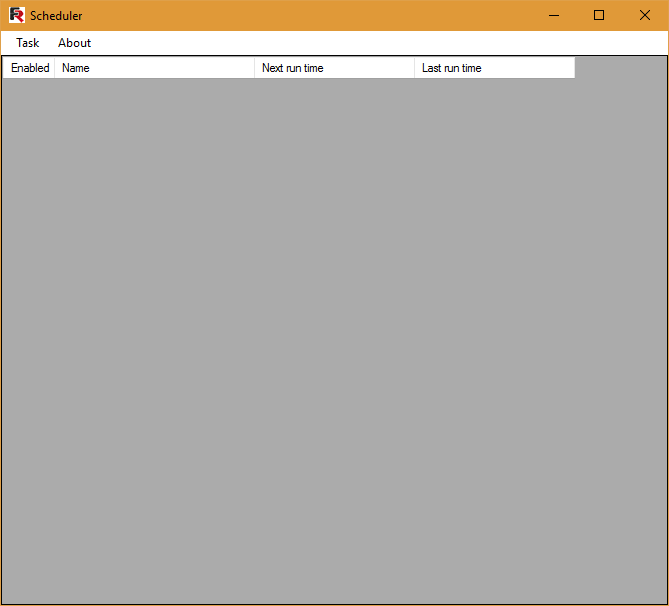 - The Scheduler - a program - task scheduler to build reports by schedule. So, our aim is to organize a daily report generating and sending it by e-mail. 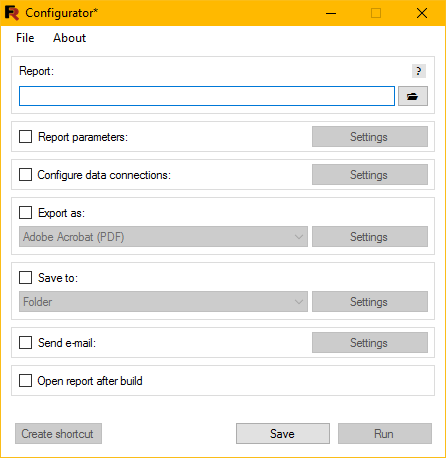 Save the report on the local disk. 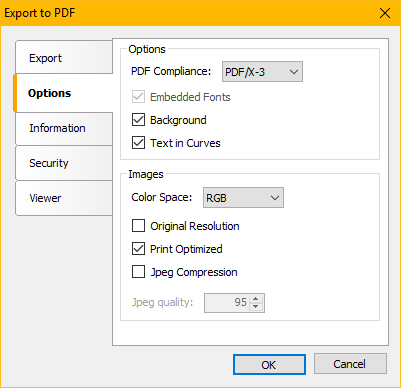 For example, the "Text in curves" option allows you to draw text in a report, using curves, which makes the process of copying text impossible. The report file will be attached to an e-mal. Now, in the main form, click the "Save" button. It is important to save the configuration on the local disk. Interestingly, that the "Run" button allows you to start the configuration immediately. Close the program and proceed to create a task in the Scheduler. 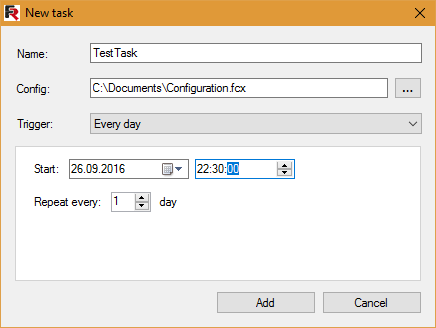 Sets the name of the task, the configuration file and the trigger. By default, a trigger "Every day" has been selected. For this trigger you need to set the date, time of operation and the frequency of repetition. So, we see that the task is enabled and the last run is still empty. Now we have to wait for a while. The task has been executed at a specified time. The mark of this has appeared in the "last start time". The report will be formed every day and will be sent at this time. Here we see an email with our report in PDF format. 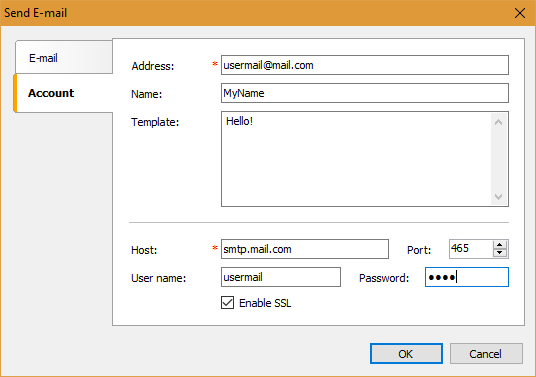 To sum up, we have overviewed a procedure of making regular reports mailing, using FastReport Desktop, which seeks to ease the process and reduce manual work.